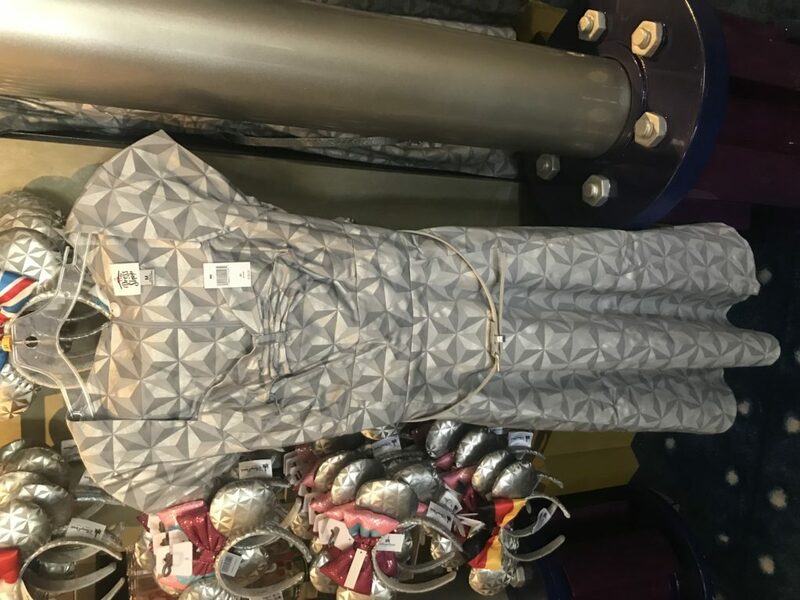 Just when you thought you had seen every pattern possible in Disney dresses, they come out with a dress that represents the geo pattern of Spaceship Earth. This dress is definitely for the person who’s favorite park is Epcot and favorite ride is Spaceship Earth. 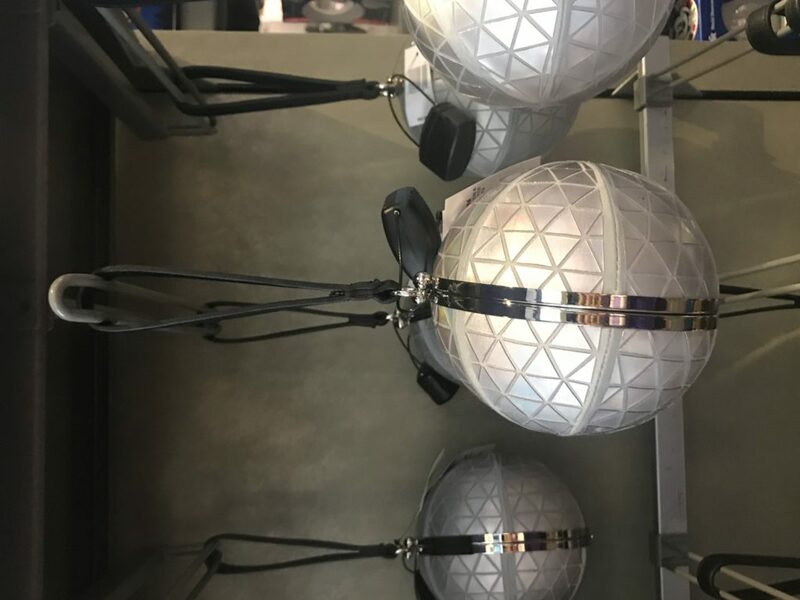 Disney’s timing is never an accident and with Spaceship Earth getting a complete refurbishment in the near future, what better time to bring out something so spectacular to commemorate this ride and the icon of Epcot. I can’t wait to see this dress on someone because I know it will look breathtaking. This has become one of my favorite rides and I’m looking forward to riding it as often as I can before it closes. 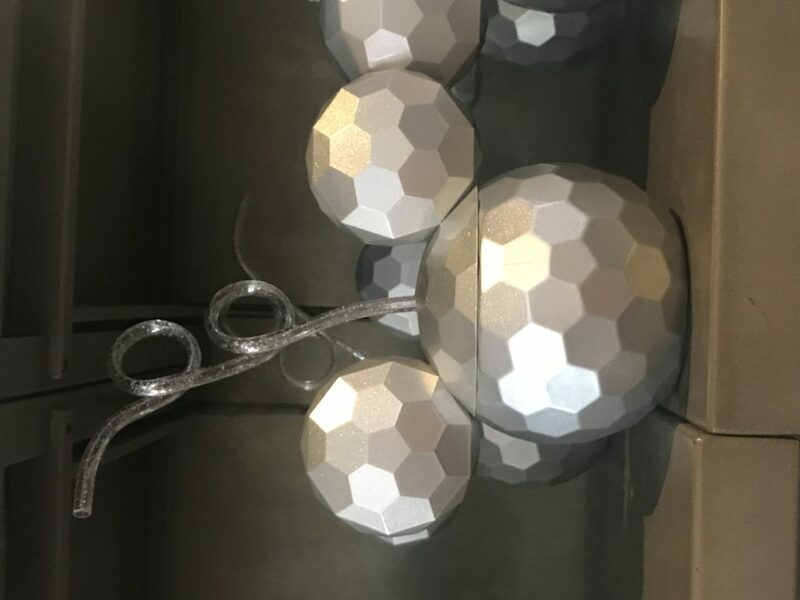 If you aren’t able to ride Spaceship Earth before it closes, or just want to watch a video to remember this ride, then be sure to look back on “The Infinity Mouse” page where I posted a video of this ride on September 5, 2018. Enjoy your ride on Spaceship Earth. ← 2019 Epcot International Food & Wine Festival Dates Revealed!